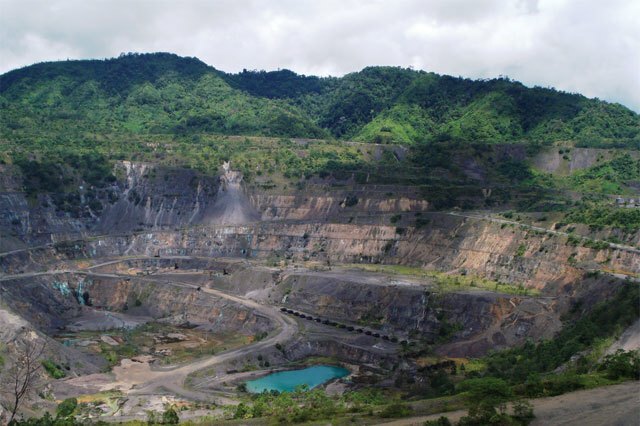 THE Autonomous Bougainville Government has refused to grant an extension of an exploration licence under Bougainville Copper Limited (BCL) to the dismay of a group of landowners. A BCL spokesperson confirmed this, while noting that the company would maintain dialogue with stakeholders and landowners. “Yes, unfortunately, BCL was advised that the ABG has refused to grant an extension of our exploration licence,” a BCL spokesman said. “But, BCL retains strong levels of support among project area landowners and remains committed to working cooperatively towards realising the goal of Panguna’s redevelopment. Panguna landowners under eight customary head representatives were disappointed with ABG’s decision, according to a statement released by the landowners.